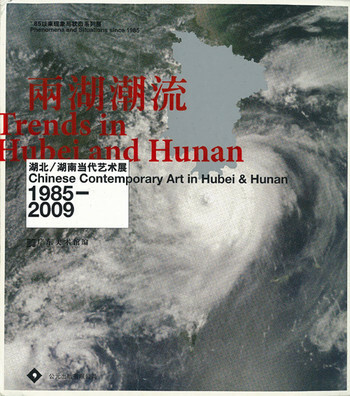 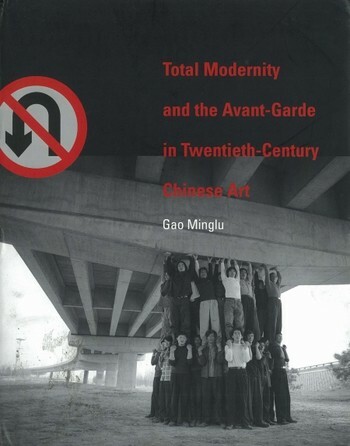 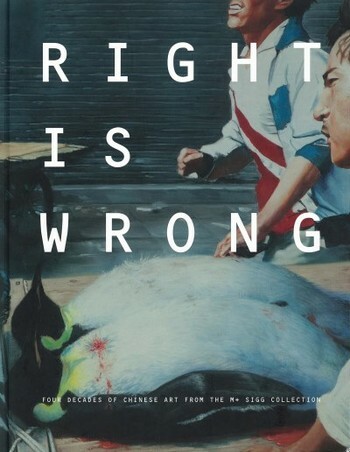 This book is a revised edition of Zhongguo dangdai meishushi 1985-1986 (A History of Contemporary Chinese Art 1985-1986) co-authored by Gao Minglu, et al, published in 1991 by Shanghai renmin chubanshe. The present publication is the first volume of The '85 Movement series. 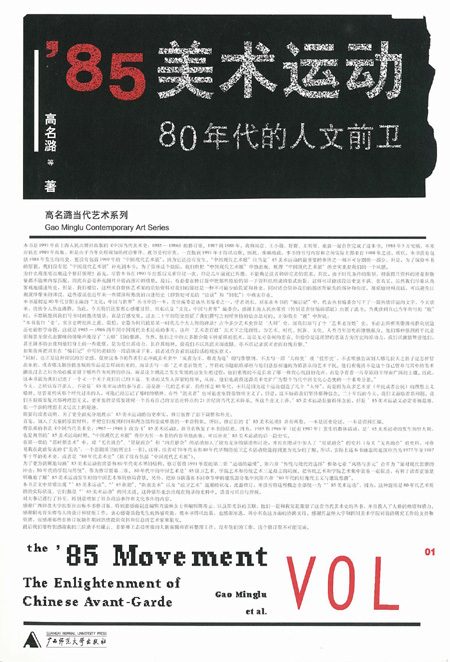 Please note that the second volume entitled The '85 Movement: An Anthology of Historical Sources with the same location code is also available in the AAA Collection.